This trip takes you to Nagarkot via Sundarijal croosing through Shivapuri National Park. 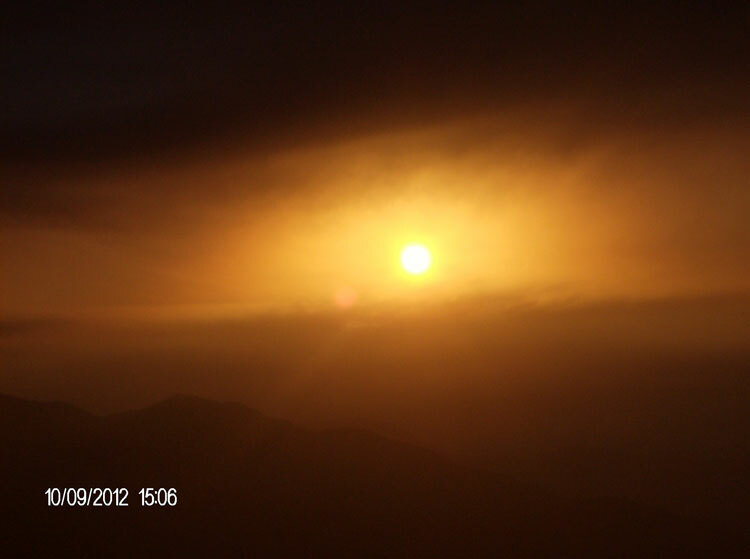 Early sunrise view at Nagarkot is charming and exciting view. Dhulikhel is your next destination. Treading along the unexplored trails of Dhulikhel can be very exhilarating and enriching experience.This trip offers you to have rendezvous with nature and you gain the clear views of cultural diversities, interesting traditional practices, lush vegetation and rich birdlife along the trail. Namo Buddha, which lies in between Banepa and Panauti, is a famous Buddhist pilgrimage site as well as a favored stopover for trekkers. Rows of Buddhist stupas adorned with fluttering prayer flags are there to soothe tired trekkers and pilgrimage. Yet what draws their attention most is an image of the Lord Buddha in his compassionate manifestation. The carved stone image portrays a popular legend, which relates that the Lord Buddha in his previous incarnation had offered his own flesh to save a starving tigress and her cubs from the imminent death. An interesting trail takes us to the hill retreat of Nagarkot, perched on a ridge 32 km east of Kathmandu. An easy walk takes us about 2 and half hours to get to Nagar. It commands sweeping views of the Himalayas. 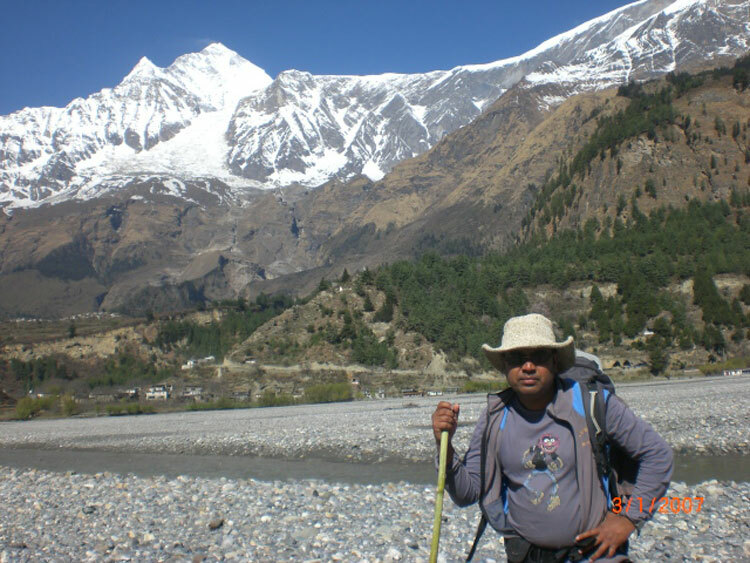 Five of the world's ten highest peaks, Everest, Lhotse, Choyu, Makalu and Manaslu are visible from here. 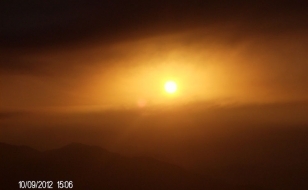 Nagarkot is also a popular spot to watch sunrise and sunset. If you take a walk, it is a gradual up and down through forest to the ridge from where beautiful mountain views are seen. 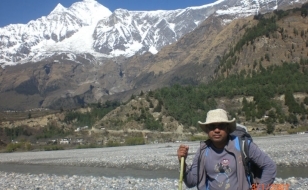 It is about 4 hours walk to Panauti. It is a beautiful ancient city with many temples. 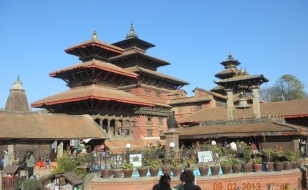 It is inhabited by Newars, Tamang and Brmhans people. Walk through many different ancient villages and terrace. 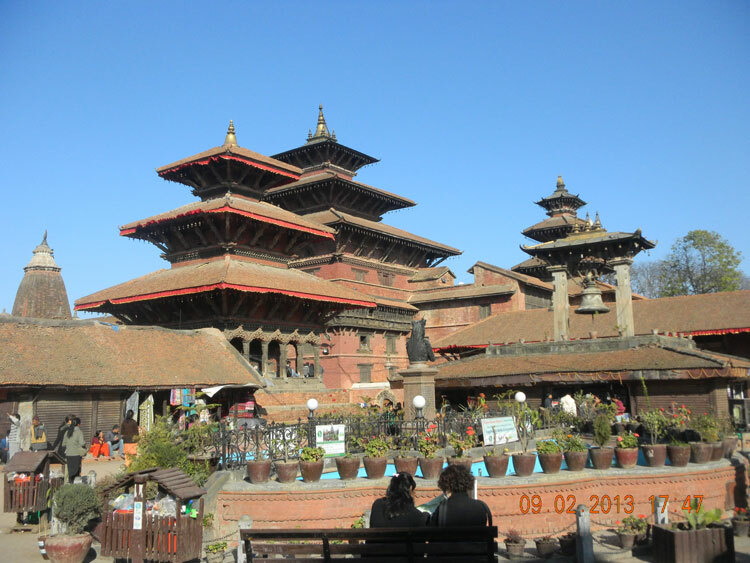 This is one of the famous places in Nepal for Buddhism. There are some interesting Tibetan Buddhist Monasteries. 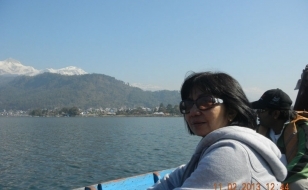 Beautiful mountain view is also an added attraction of the place. Drive or walk to Panauti. And drive to Kathmandu via Banepa. 6. 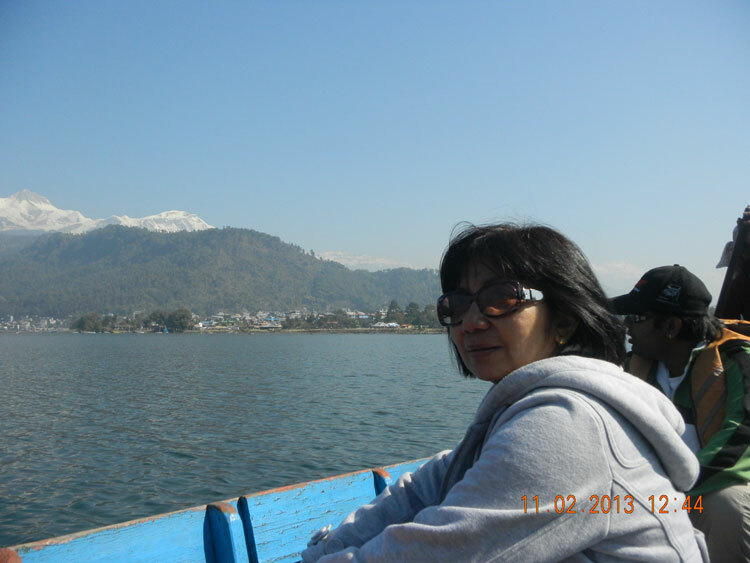 Land transportation from Kathmandu to Sundarijal and Namobuddha to Kathmandu by private car/van.